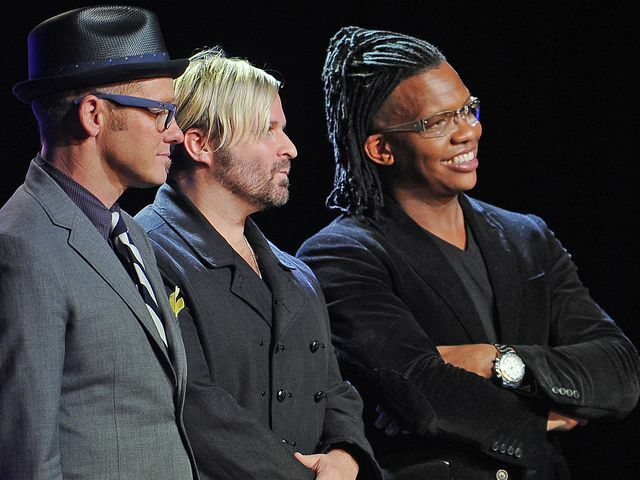 Houston, Texas --- Following news that famed Christian singers dc Talk are reuniting, the Adventist organizers of Generation of Youth for Christ (GYC) announced that the stars will perform their debut reunion concert at this year's GYC Conference in Houston. dc Talk has promised to open with their 90s megahit Jesus Freak. And the trio was specifically asked to perform What if I Stumble ahead of the Flirty Fellowship sessions scheduled each evening of the Dec 28 - Jan 1 conference held in Houston's George R. Brown Convention Center. GYC organizer Josef Beats said that if not enough attendees feel they have found their soul mates at the conference by New Year's Eve, dc Talk would "pull out all the stops and perform Luv is a Verb repeatedly during the scheduled Agape Rave. "As you can see, we are shaking things up at GYC this year," said Beats. "Our 2016 conference theme is Nu Thang." Yo, Brothas & Sistahs-I be there or be square. You know what I be talkin’ ‘ bout?